Air Conditioning - Elders Service Co.
Elder’s Service Co. keeps you cool when it’s hot outside. We offer expert air conditioning repair services and cooling equipment options for every need. Our mission is to keep you cool, comfortable and energy-efficient with your home cooling systems. 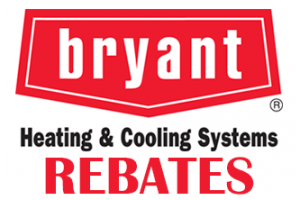 To save you money when you need a new air conditioner, we offer a variety of Bryant® models, that meet the ENERGY STAR® guidelines for energy efficiency. These systems maximize comfort while minimizing energy costs and sound levels.